Before you slide on your shamrock sunglasses and gulp down that green food and drink this St. Patrick’s Day, remember to make a MyMusicCloud playlist of songs by your favorite Irish singers: Christina Aguilera, Mariah Carey, and Bruce Springsteen. What? You didn’t know they’re Irish? Kurt Cobain: The Nirvana singer wasn’t just a grunger, he was also a Greenie. Cobain hailed from Northern Ireland, where his family was originally named “Cobane.” Kurt’s ancestors Samuel and Letitia Cobane reportedly left their Irish farm five generations ago to start anew as shoemakers in the state of Washington. Kurt’s Irish cousin, Fionnola O’Reilly, discovered this and their family ties while researching her family’s heritage over six years, according to Irish Central. Macklemore: You might know the Grammy-winning rapper from his hits, “Thrift Shop” and “Same Love,” but in “Irish Celebration,” Macklemore gives props to his Gaelic homeland. “Heart, blue collared workers and family, My heritage, proud to be a Haggerty,” he raps. That’s because the Seattle musician’s real name is Ben Haggerty. “The song is about celebrating life. It celebrates my ancestry and culture,” he tells Rap Ireland. Bruce Springsteen: Can’t detect an Irish lilt in the Boss’s New Jersey growl? While touring Ireland in 2013, he spotted a fan’s sign that read: “Bruce O’Hagan.” “O’Hagan, that’s right,” Springsteen told her and the crowd. “I come from the O’Hagans. We’re related somehow.” In fact, he’s descended from Martha O’ Hagan, who married Bruce’s grandfather. Later, he accepted a giant, red Irish passport from another Irish fan. 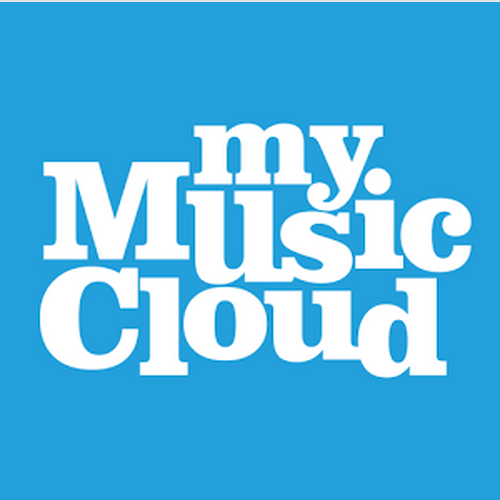 So celebrate Ireland this St. Patrick’s Day with songs from your favorite pop artists on MyMusicCloud, the only cloud-based music storage service that lets you mix and listen to your music anywhere, on any portable device – computers, smartphones, tablets, and smart TVs.